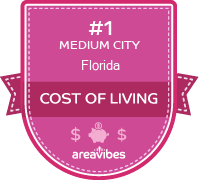 How Do You Rate The Livability In Palatka? Beautiful community located on the St. Johns River. Great opportunities for the outdoor enthusiast, great dining options, and centrally located between Gainesville, Jacksonville, Ocala, and St. Augustine. Awesome Place. Source: The Palatka, FL data and statistics displayed above are derived from the 2016 United States Census Bureau American Community Survey (ACS).